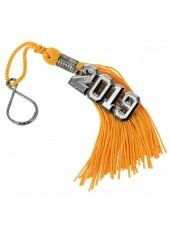 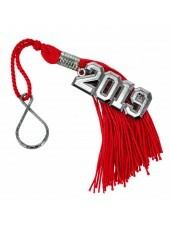 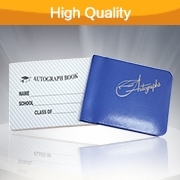 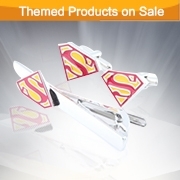 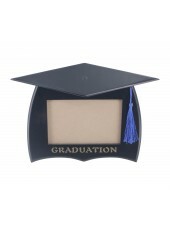 GraduationMall provides you graduation accessories, graduation souvenirs, medal and pin, key chain, photo frame, school year graduation picture frame plush doll at discounted price in online shopping. 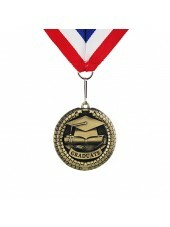 All the Medals are made from zinc alloy. 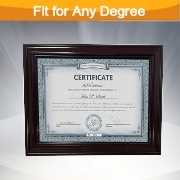 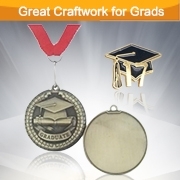 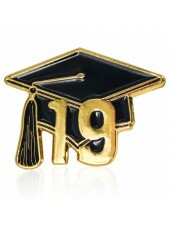 Round shaped medals with graduation cap and paper logo are specially designed for your graduation. 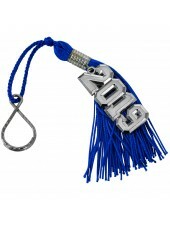 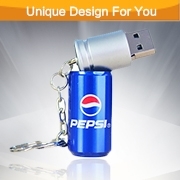 Three color stripes lanyard highlights you among the crowd. 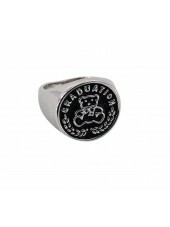 Our Kids' Graduation Ring is 0.6 inch wide for its diameter; and features a bear pattern with "GRADUATION" text. 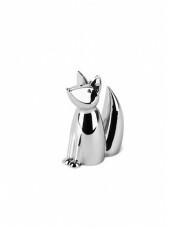 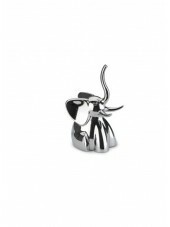 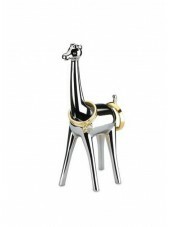 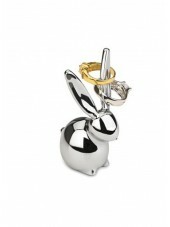 Moreover, we offer you a best affordable price for this stunner. 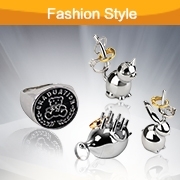 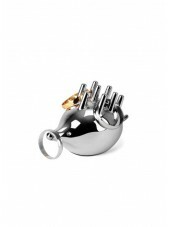 The ring wears easily, and is of great quality. 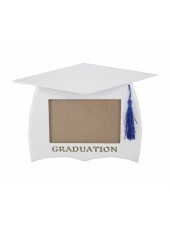 With the graduation package ensemble of GRADUATIONMALL, kids will have an unforgettable graduation ceremony!